In Part 1 of this series, we highlighted the understated importance of information in a world where everyone focuses on process. If you’re going to be overwhelmed with 10 times the data volumes in the supply chain in a few years, and procurement budgets will remain generally flat — which is a good bet — then we’d better get 10 times more effective at managing it, right? Think about the performance information that links supply chain performance to category performance to supplier performance — and to procurement performance for improving the others. Do the metrics and targets on the scorecards flow downward and performance aggregate upward? No. How well do you do use knowledge management? Are your category strategies stuck in a binder? Do you storyboard all of your internal successes and reuse them? Do you have good knowledge management environments internally? Or is it SharePoint gone bad? Do you extend such a collaborative environment out to key suppliers? Do you have any information architects around? For example, is supplier data a vendor master file kept accurate to pay the bills or is it a composite artifact that links out to semistructured data across the web? Can your data go multi-tier in the supply network? Do you speak semantic web to get a handle on evolving complex data relationships in the big data that existing enterprise applications can’t handle? Do you apply Lean and Six Sigma techniques to your information as much as you do to your processes? Doesn’t information need to be delivered just in time and with high quality? Since information is increasingly inextricably linked to processes, shouldn't you focus some efforts here? A few companies do, but not enough. This is why we’ve written so much on procurement information architecture. 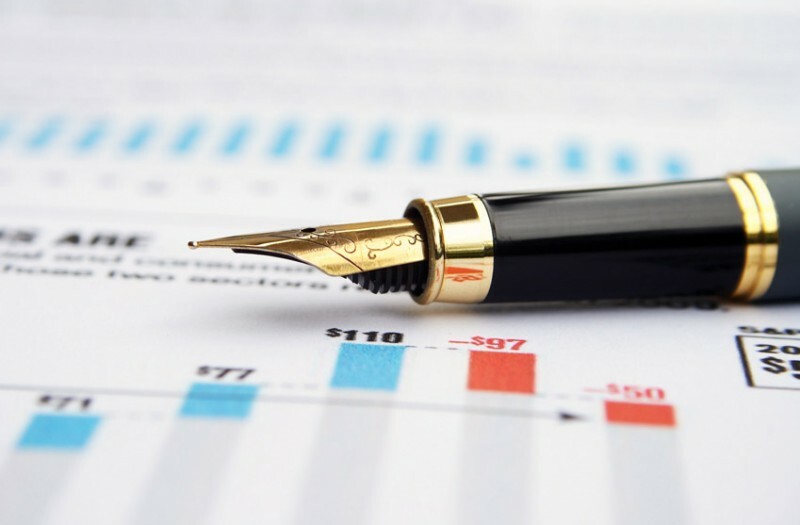 I often say that the single largest cost to procurement organizations is the opportunity cost of their time squandered on low-value activities, and when those activities are focused on dealing with an overwhelming amount of external data, they can't reinvest their time on the things that drive a 10X ROI. Yes, workflow automation is awesome, especially in higher-impact procurement processes like sourcing, supplier innovation, risk management, etc. But, those processes are increasingly impregnated with real-time analytics that in turn require good information. If you want to solve this problem of better intelligence through better information, you can't just outsource it away. There is nothing wrong with setting up a center of excellence (CoE) for supply market intelligence and using it to parse out intelligence requests from stakeholders via category managers to low-cost third parties. But it’s only a temporary fix. You need to get your procurement information management capabilities understood and improved so that you’ll be able to take advantage of the massive and diverse forms of digital assets that are getting built out. We’re working hard on staying on the vanguard of these developments and will be researching and writing a lot more on this digital transformation in some upcoming series. If you’re a practitioner wanting to stay in touch with how to solve these issues, you should definitely consider subscribing to Spend Matters Plus. 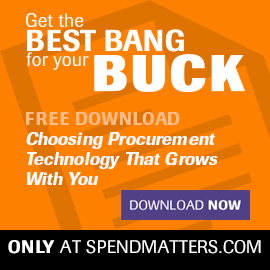 And if you want deeper market intelligence on the providers in the market where you control the spend and how to get more value from them, then please consider our Spend Matters PRO offering. Yes, it might seem like “just” information and intelligence, but if you agree with my article, then you should also agree that it’s worth the investment. We think so — we’re committing our lives to the idea! As always, we’d love to hear your thoughts and feedback on the topic. The largest independent global b2b research and intelligence provider - delivering groundbreaking approachable content from independent, authoritative voices. Copyright © 2014-2019 Azul Partners, Inc. All Rights Reserved.